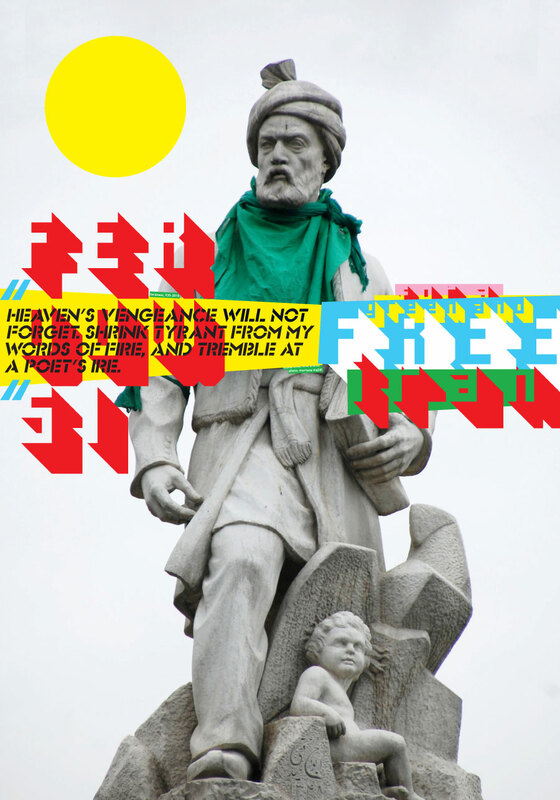 SVA to exhibit SocialDesignZine’s posters for Iran. Above: My own contribution to last year’s SocialDesignZine’s web exhibit, now set to become reality at the SVA Visual Arts Gallery in NYC this Fall. 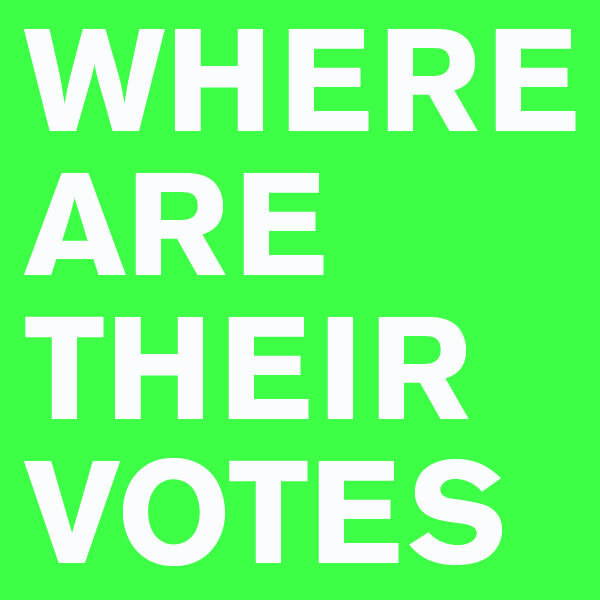 June 12, 2010 marks one year since the infamous elections in Iran, where the Green Wave had first risen. One year later, we ask the same question, and remember all those who have paid with their lives or been unjustly imprisoned. May their voices call out once more and may the Green Wave wash over the tyrants! I hope the same my friend, I truly do. Yessssssss, I’ve read the post on Dexigner! Congratulations. This entry was posted by Erik Brandt on Friday, June 11th, 2010 at 11:02 AM	and is filed under Aktuell, Education, Geotypografika, Globalization, Graphic Design, International, Internet, News Links, Typografika, Typography.